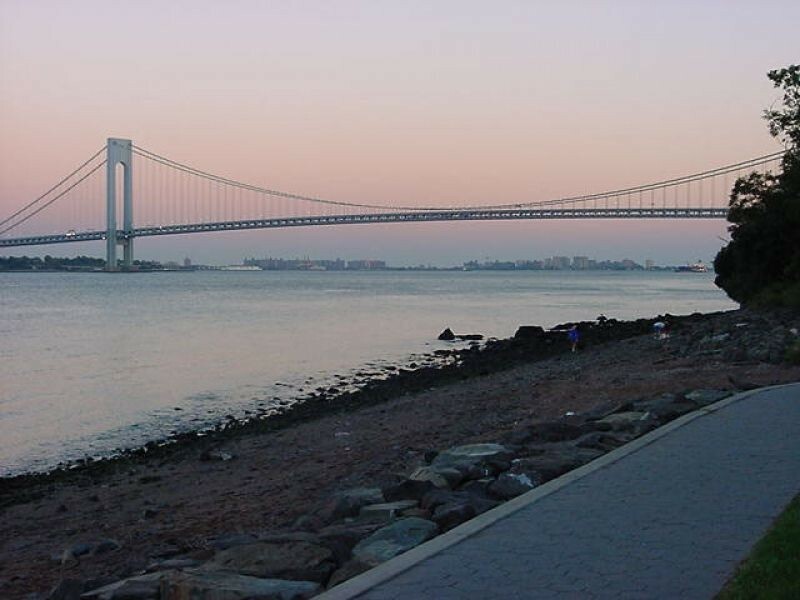 This park overlooking New York Harbor is named for Alice Austen (1866-1952), an accomplished photographer, who resided at the rustic cottage on the grounds until 1945. Austen was born in nearby Woodbine Cottage. After her father abandoned his family, she and her mother moved into her grandparents’ home, the house which now bears her name. Austen was introduced to photography by her uncle Oswald Muller when she was only ten years old. By the age of 18, Austen was highly skilled in the medium and she emerged as one of the earliest women photographers to work outside the studio and pursue realistic documentary photography. Her subjects ranged from high society to new immigrants and she captured memorable images of life in late 19th and early 20th century Staten Island and Manhattan. Austen lived comfortably on her family’s inheritance until the stock market crash of 1929 that ushered in the Great Depression. After she and her lifelong companion, Gertrude Tate, made an unsuccessful attempt to run a restaurant, Austen was forced to mortgage the family home. She eventually entered the Staten Island Farm Colony, the county poorhouse. It was not until the last years of her life that she gained recognition for her achievements. At her death in 1952, Austen left behind more than 7,000 negatives, which are now in the collection of the Staten Island Historical Society. The oldest part of the house dates back to the 1690s when it was part of a farm near the scenic Narrows. In 1844, John H. Austen, Alice Austen’s grandfather, bought the property, remodeled and expanded the home in a Gothic Revival style, and named it “Clear Comfort.” The house was acquired by the city, along with the park, in 1975. With the aid of Austen’s extensive photographs, it was restored in 1984-5 to look as it did in the 1890s. 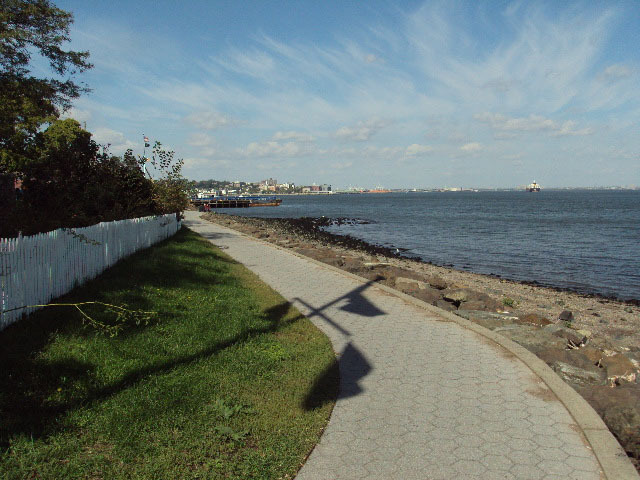 The park has also been replanted according to the garden species depicted in the photographs of Austen, an avid gardener and founding member of the Staten Island Garden Club. Alice Austen House is both a New York City Landmark and a National Historical Landmark. It is one of 17 historic houses under the jurisdiction of Parks and the Historical House Trust of New York City. The house and garden are operated by The Friends of Alice Austen House, Inc. Another landmark located in the park is the McFarlane-Bredt House which dates to 1845 and is a former home of the New York Yacht Club.